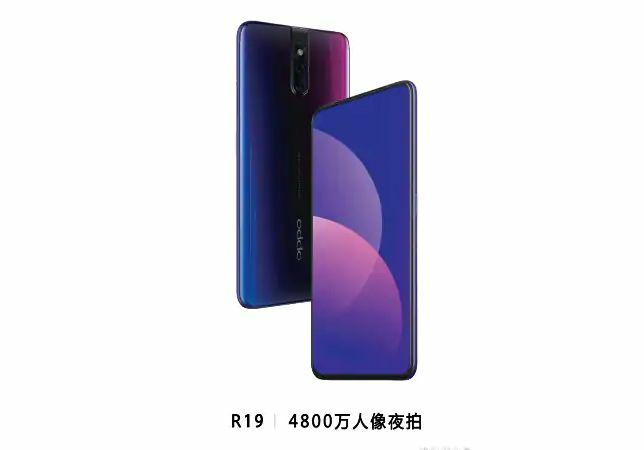 The OPPO F11 Pro is deemed the next device to be released by the China company, and while globally it’s known as the OPPO F11 Pro, it is dubbed the OPPO R19 in China. 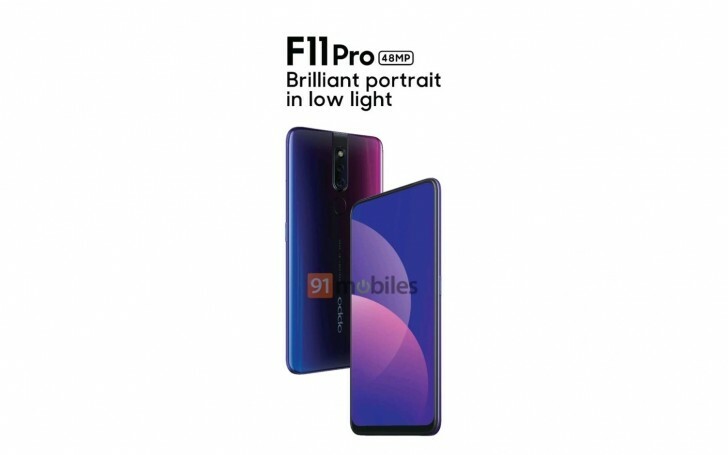 The F11 Pro is said to come with a 6.5-inch AMOLED display with no notch and no bezels. As for where the front camera will be, the phone is said to be getting a pop-up selfie camera that seems to be current smartphone’s solution to achieving a full display panel. 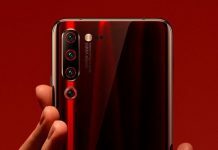 That aside, the phone will be powered by a MediaTek Helio P80 processor, resulting in the F11 Pro being the first smartphone to use it. Equipped with 6GB RAM and 128GB storage, the phone is also reported to come with 4,500mAh battery that supports Super VOOC Flash Charge. 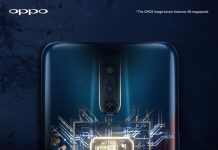 The OPPO F11 Pro is also sporting a 48MP rear camera like many 2019 smartphones though it will not be getting a triple rear camera setup. 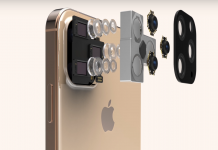 It is rumoured to be paired with a 5MP depth sensor, while the front camera will come with a 32MP sensor that pops up when you want to take selfies. 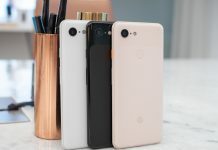 One conflicting information is the fingerprint sensor on the OPPO F11 Pro as some suggest that the phone will come with an in-display fingerprint sensor whereas the others believe that the phone will come with a fingerprint sensor on its back. The OPPO F11 Pro is expected to arrive sometime in early March in India, but it’s availability in other countries is still a mystery.